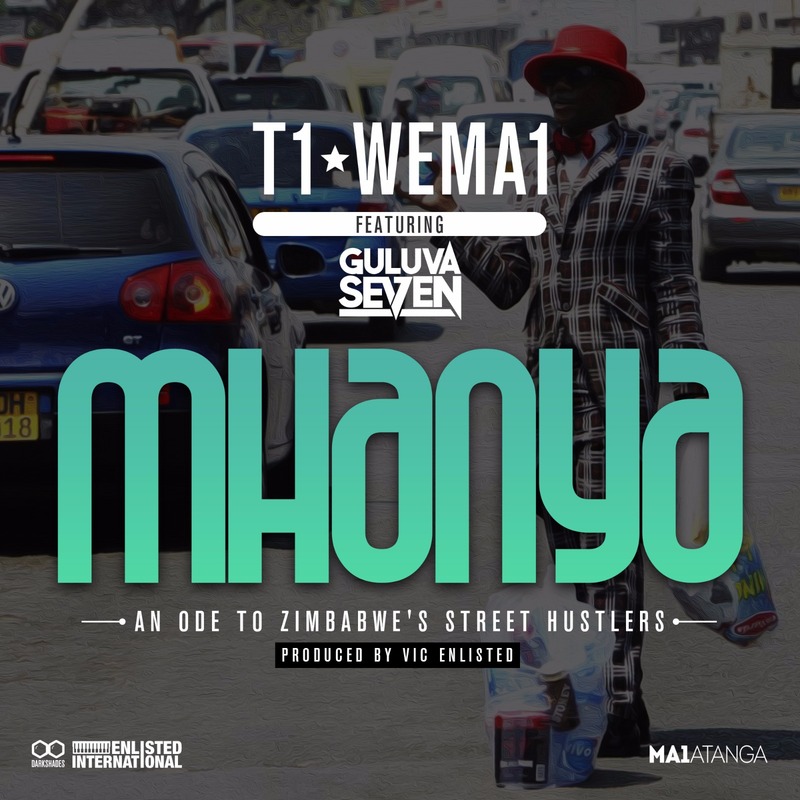 From Bulawayo to Harare and vice versa we are all united by a common language and that's none other than currency in all its forms be it the almighty dollar, the controversial bond or even the increasingly rare rand.T1 and Guluva Se7en exchange hustle stories on this Victor Enlisted produced single that's billed as a precursor to T1's upcoming sophomore album set for release anytime this year. As the title and chorus (delivered in Shona and Ndebele) suggest the song is all about running in a bid to make ends meet. It's a case of kumhanyisa madeals (street slang for spinning deals) which invariably results in running battles with the City Council but desperate times call for desperate measures and calculation hustlers right. T1 shouts out the Mbare Musika fruit vendors, kombi drivers and even the town barber keeping our fades on point while earning at the same damn time. Guluva welcomes us to Bulawayo were the old ladies are selling tomatoes and the like on the corner and takes us to Kotama boutique were second hand clothes have financed first class lives for many a family.T1 delivers his message in his signature simplistic flow with enough complex rhyme schemes to remind us he can Kendrick it when he fancies it. 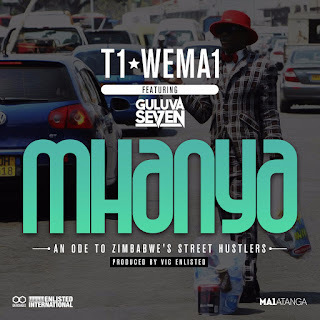 Guluva's kasien rhymes are also a welcome addition to what the two termed "an ode to street hustlers".